Angelo Vangelopoulos has added yet another honor to his resume: James Beard Award semifinalist. 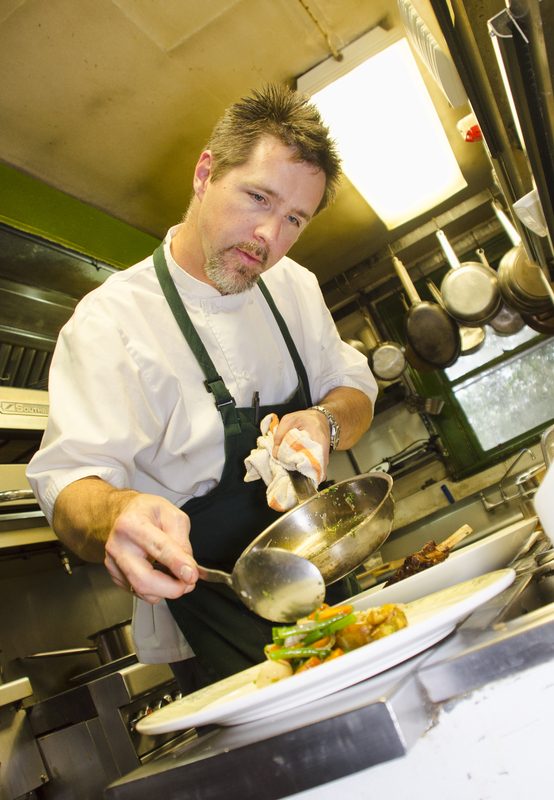 The longtime chef-owner of the Ivy Inn, who last year was named to the Mt. Rushmore of Charlottesville chefs, is among twenty semifinalists for 2014 Best Chef in the Mid-Atlantic, the James Beard Foundation announced today. The James Beard Awards are essentially the Academy Awards of the food world, and Vangelopoulos joins elite chefs from cities like Washington D.C. and Philadelphia on this year’s list of semifinalists. Congratulations to Vangelopoulos and Charlottesville on yet another instance of national acclaim for Charlottesville food.